The 25th Bomb Group were unique in several ways. 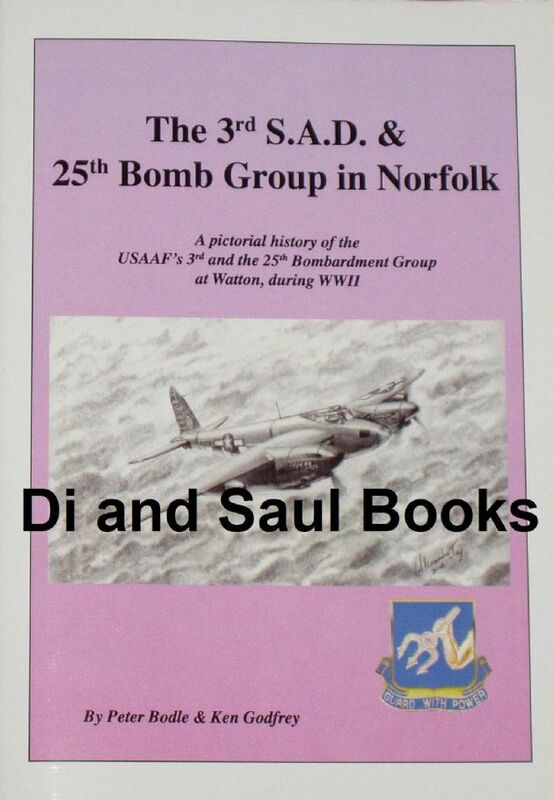 Firstly they shared their Watton base with a heavy repair operation - the 3rd Strategic Air Depot (SAD). Secondly they were a three squadron bomb group, not four, as was the USAAF standard. And finally, in reality they were much more than a bomb group anyway - they had one squadron of heavy bombers, one of light bombers and one covering special operations.